Compare Computers L.L.C. is a locally owned computer company in Hays, Kansas. Compare Computers has been in business since 1994, providing quality products and services at reasonable prices. We offer new and used computers, computer repair and support, hardware and software components, and a variety of other services. To find out more about us and some of the services we provide, please visit the pages listed at the left. Windows 10 is now available as a free download for computers with a genuine Windows 7 or Windows 8/8.1 license. Contact us today for our Windows 10 operating system installation services. On April 8th 2014, Microsoft will be ending support for Windows XP and Microsoft Office 2003. 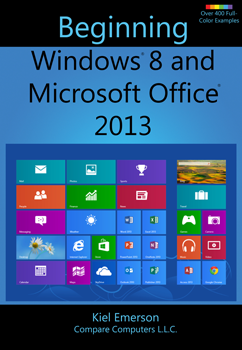 There will no longer be any public security updates released by Microsoft for either program. 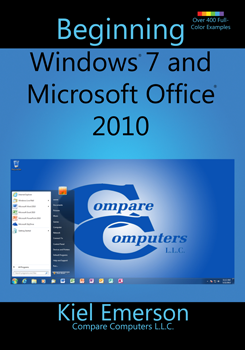 We urge customers currently running Windows XP or Microsoft Office 2003 to contact Compare Computers L.L.C. 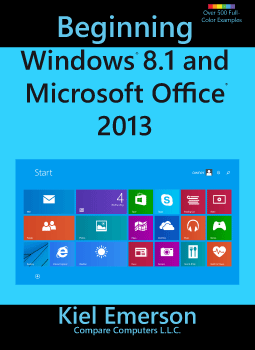 for an upgrade to a supported version or for a new PC running Windows 7 or Windows 8.1.